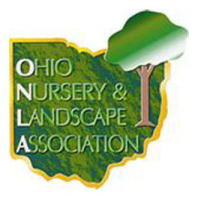 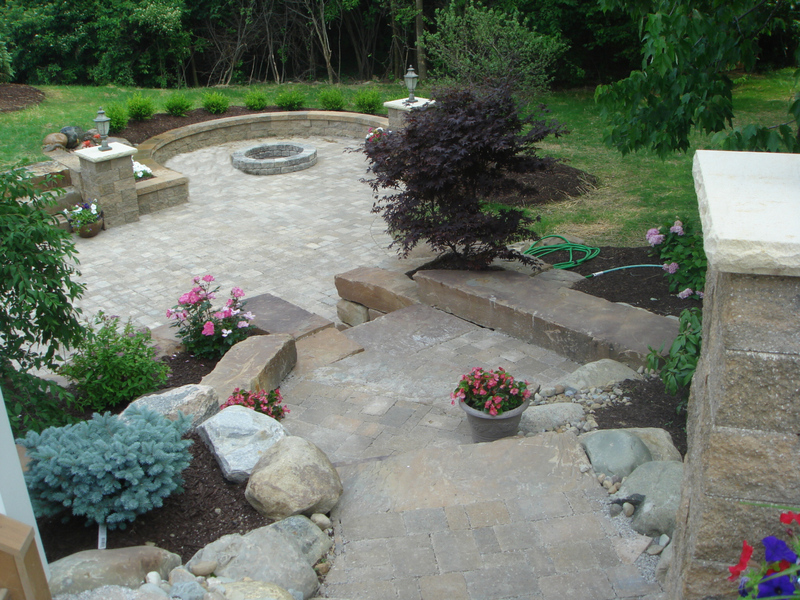 ​Turf Trimmers can design a paver patio, walkway and/or deck specific for your home or business. 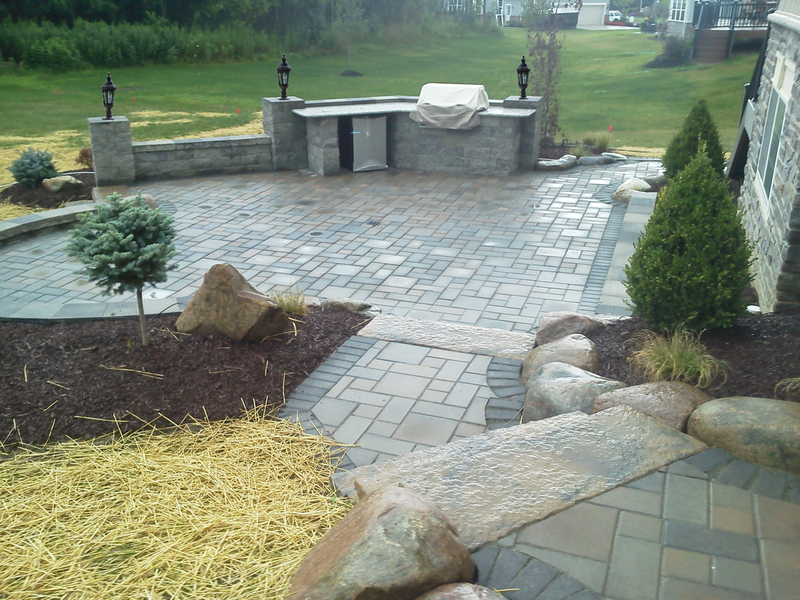 By offering pavers in a variety of colors, shapes, sizes and textures, we can create a custom design to your personal specifications. 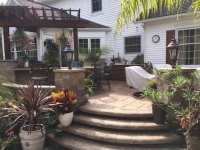 Decks can be installed using treated wood or composite decking. 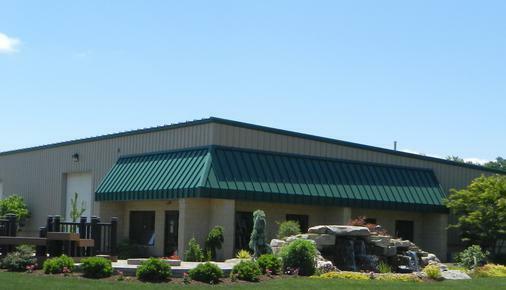 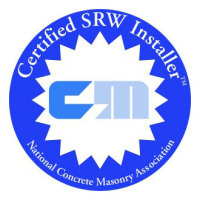 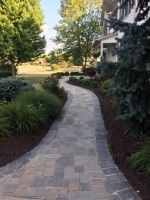 Our progressive paver installation technique has gained us recognition as one of best installers in the area. 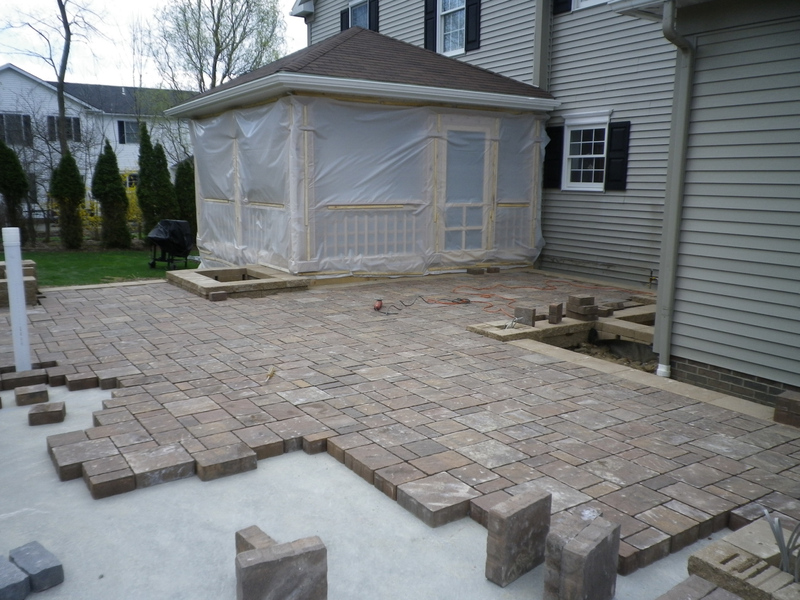 By installing the pavers over a concrete base, it helps prevent the paver patios or walkways from shifting and becoming uneven. 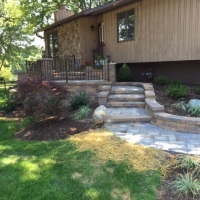 The concrete base also becomes a weed barrier. 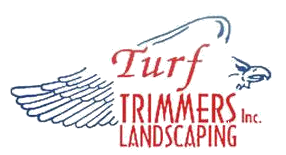 Turf Trimmers is a certified TimberTech composite deck installer. 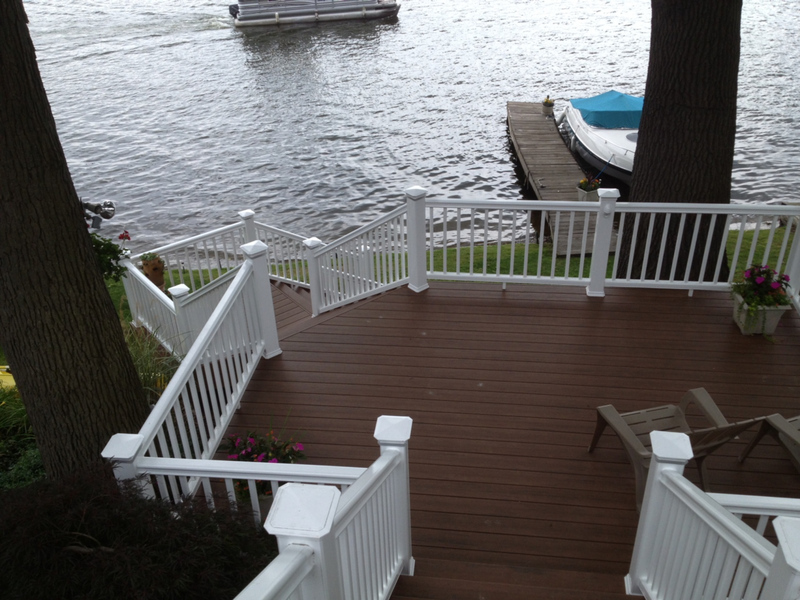 TimberTech offers a variety of decking and railings. 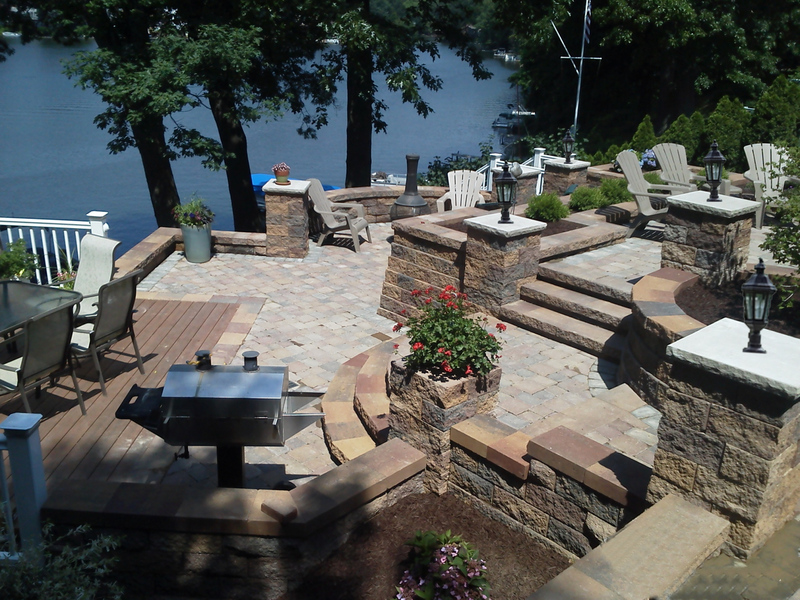 Our professional deck installers will provide you with all your decking and railing options. 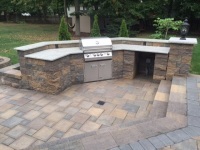 Enhance your outside living area by adding a fireplace or fire pit. 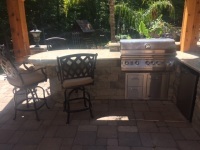 See “ Fireplace & Pits ” for further information.